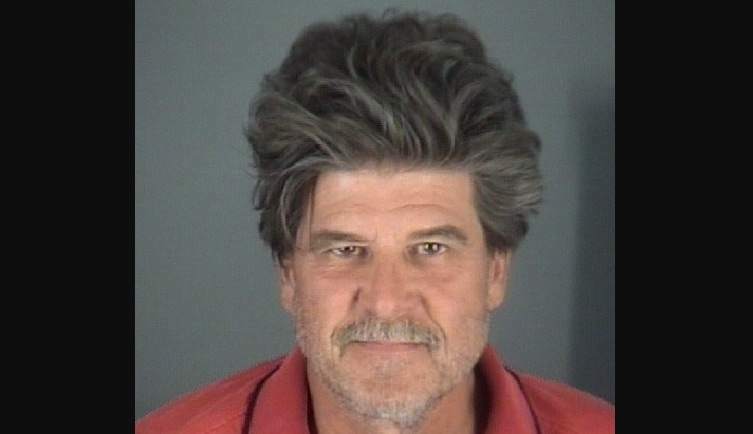 Holiday (WTFF) – A 58-year-old Pasco County man may face hate crime charges after breaking into a family’s home and making threatening statements. Boileau first threw nails and screws in the road on Monday, attempting to puncture the tires of a relative of the family, reports Tampa Bay Times. On Tuesday he was seen by a neighbor yelling at the family’s home and walking around it, eventually walking out the front door. 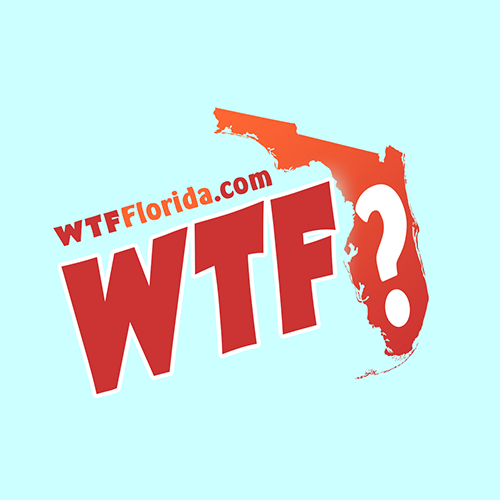 The Wisconsin-born Florida man was arrested. A wallet with some credit and debit cards went missing, according to the homeowner. The items were not found. Nocco said he was especially concerned because the family has four small children. Boileau has been arrested before on charges such as domestic violence, battery and burglary. Typical Florida Man stuff. He’s facing a charge of burglary of an unoccupied dwelling for his latest Trumpian antic. He also had an outstanding arrest warrant for a charge of petty theft from Highlands County. Sheriff Nocco said his agency will be working with the Pinellas-Pasco State Attorney’s Office and the FBI to see if the charges should be escalated under hate crime statutes.